Ever wonder what upgrading to Super Shroud™ would save you in annual maintenance and service costs? We just launched our new ROI Calculator for Super Shroud™. This tool will let you quickly model your annual cost savings of maintenance and service fees for each or your sites that you upgrade to Super Shroud. You can quickly see how Super Shroud can literally pay for itself by saving you on maintenance costs. 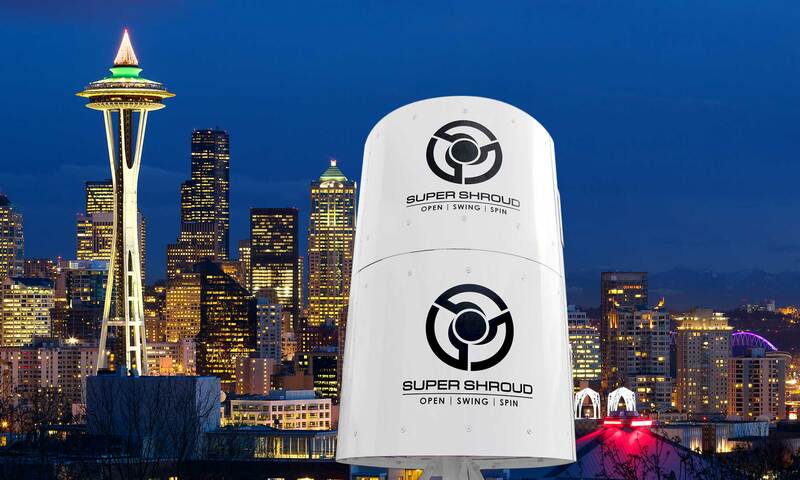 We estimate that using Super Shroud will save you 3 hours of crew and crane time for EACH SERVICE CALL! Depending on how often your equipment needs to be serviced, this can save you a lot of money quickly.